What’s the best way to learn chess? 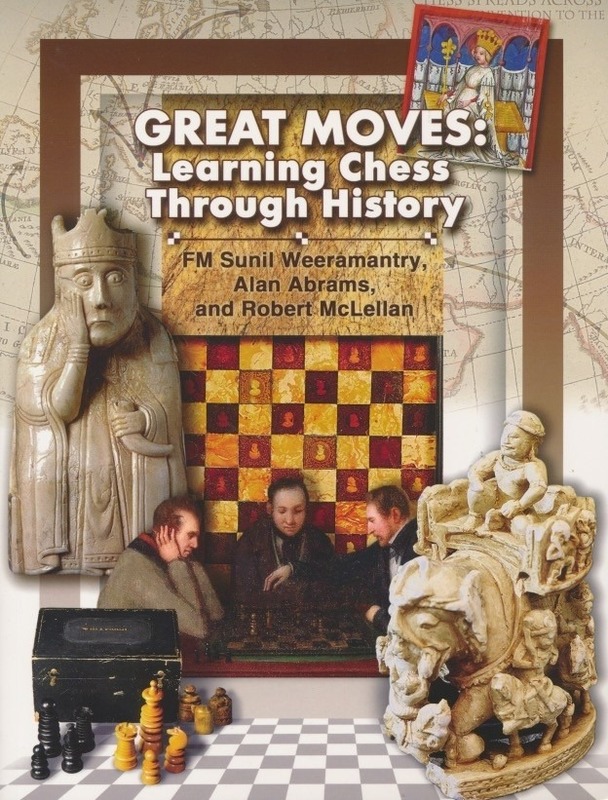 Great Moves: Learning Chess Through History blends the intricacies of chess play with the game’s compelling and colorful history, putting real people at the 64 squares. Tracing the development of chess from its origins in ancient India, the authors take the student on a far-ranging journey through the palaces of medieval and Renaissance Europe to the cafés of the Enlightenment and the dawn of the Industrial Age, with a focus on the leading personalities of the royal game and on their contributions to understanding of it. Rogues and champions, tragic as well as inspirational human stories all serve as the backdrop for illustrative games and exercises of increasing complexity highlighting their discoveries, and invite the student to grasp the potential of chess to fascinate. 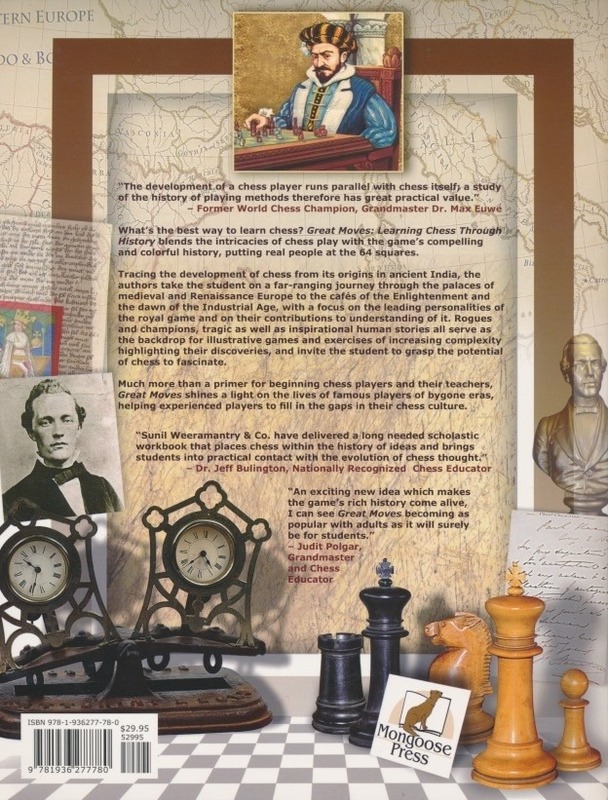 Much more than a primer for beginning chess players and their teachers, Great Moves shines a light on the lives of famous players of bygone eras, helping experienced players to fill in the gaps in their chess culture.